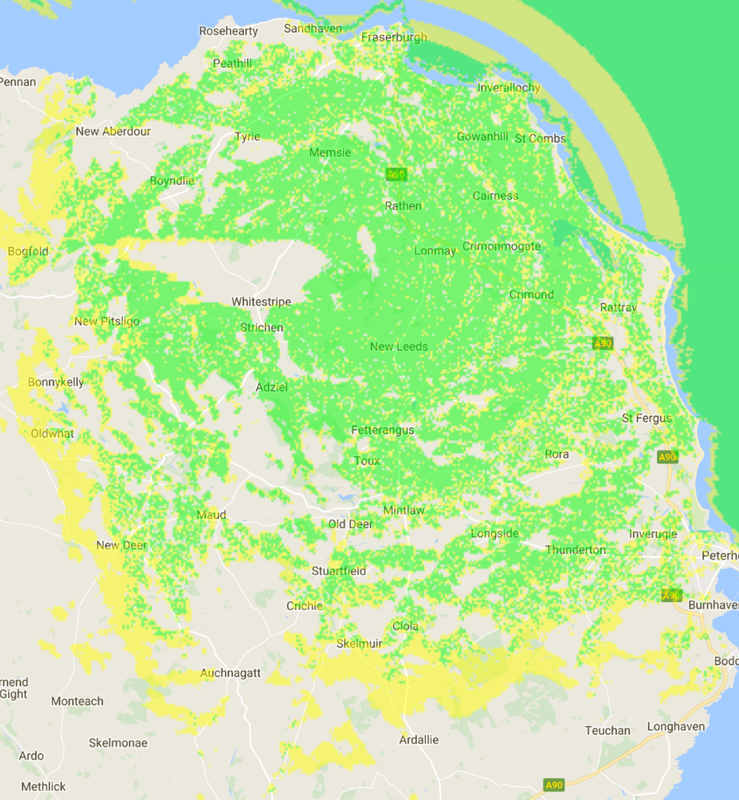 Our Coverage Maps show Areas we can cover but please bear in mind we cannot account for local obstructions like other buildings, trees and small hills which may block the signal to your property. 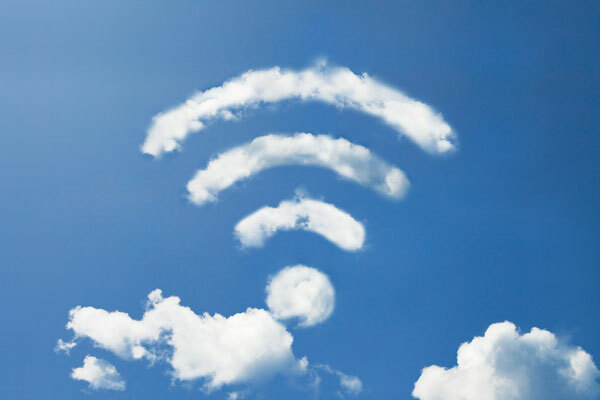 All installations are subject to a site survey but we will do what we can to get you connected. We can currently only connect customers within 12km of our transmitter site and will review this distance over time. If we currently don't show any coverage in your area then Register your interest here and we will see what we can do!